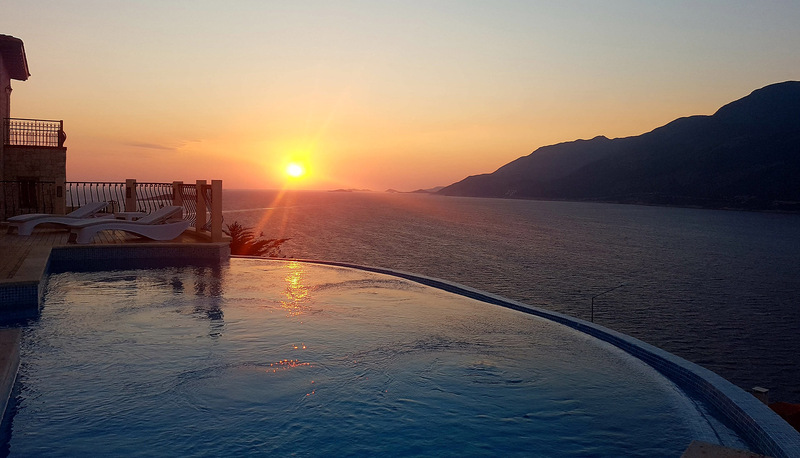 A corner of paradise ..
Club Antiphellos on the Peninsula of Kas ( Cukurbag Yarimadasi) , 160 km from Dalaman Airport, 180 km from Antalya Airport, 20 km from Kalkan, 30 km from Patara and 30 km from Kekova . The unique nature of apartments in Mediterranean villas enjoy a peaceful life, what do you think? 180 km from Antalya Airport, 20 km from Kalkan, 30 km from Patara and 30 km from Kekova . Fun Activities for a fun time with each other. Club Antiphelos having a private beach, 50 M. in length coastline has 2 floors. © Copyright 2006 - 2019 Club Antiphellos Ka�. All Rights Reserved.